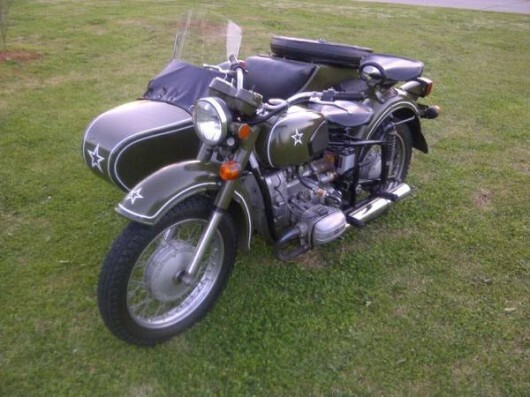 Based on the war time BMW R71 Dnepr built military bikes like this one for the USSR through to the 80’s. This ’62 is said to have a 650cc motor which was the first OHV engine that Dnepr built and a very cool two wheel drive system that drives the sidecar. With a reverse gear and high ground clearance these are said to be formidable off road machines. Stick your dog in the sidecar and you’ll turn heads in this for sure. Find it here in Covington, GA with offers and trades being taken but no price listed.